Home » Lifestyle News » How helpful are dietary supplements? If being fit is your New Year's resolution, then good nutrition and a balanced diet are extremely important for good health. However, there are many people who turn to dietary supplements for a boost to their routines. Creatine, for example, might help with short bursts of high-intensity activity like sprinting or weight lifting, but not for endurance efforts like distance running or swimming. However, antioxidants such as vitamins C and E don't seem to improve any type of physical activity, though they're needed in small amounts for overall health. 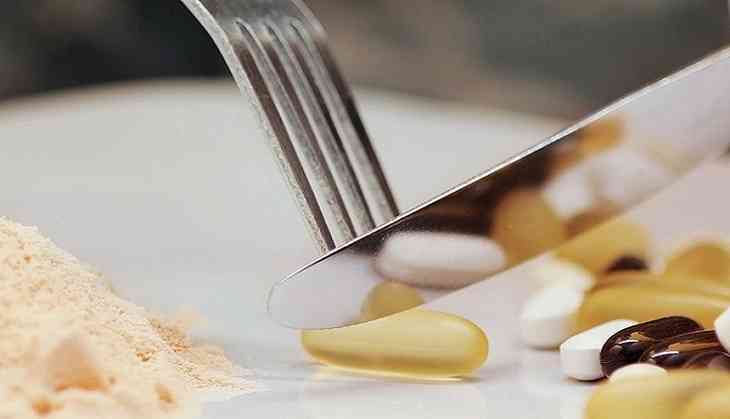 "People may not know that many manufacturers of weight-loss supplements don't conduct studies in humans to find out whether their product works and is safe," said Anne L. Thurn, Ph.D., director of the ODS Communications Program. Chromium, for example, might help you lose a very small amount of weight and body fat, and is safe, but raspberry ketones haven't been studied enough to know whether they're safe or effective. And while drinking green tea is safe, taking green-tea extract pills has been linked to liver damage in some people. The study was funded by National Institutes of Health Office of Dietary Supplements.